The downloads are now directly accessible from the projects. 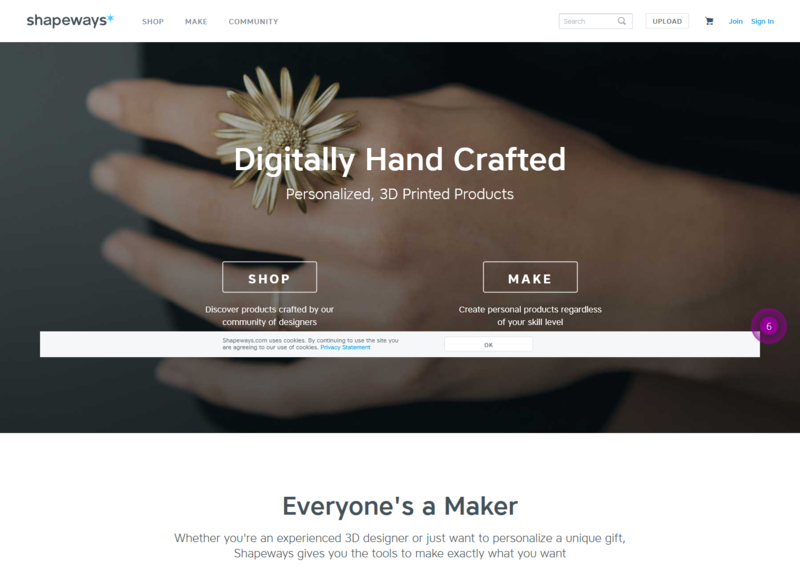 To meet demand we have set up shop on Shapeways.com. This shop allows you to directly print designs with professional quality (accuracy typically <150 microns). This store can print in various plastics, acrylic, porcelain, but also metal. For each print, a part is donated to the association. To inform you, a plastic trumpet mouthpiece is <12 $, metal <75 $. 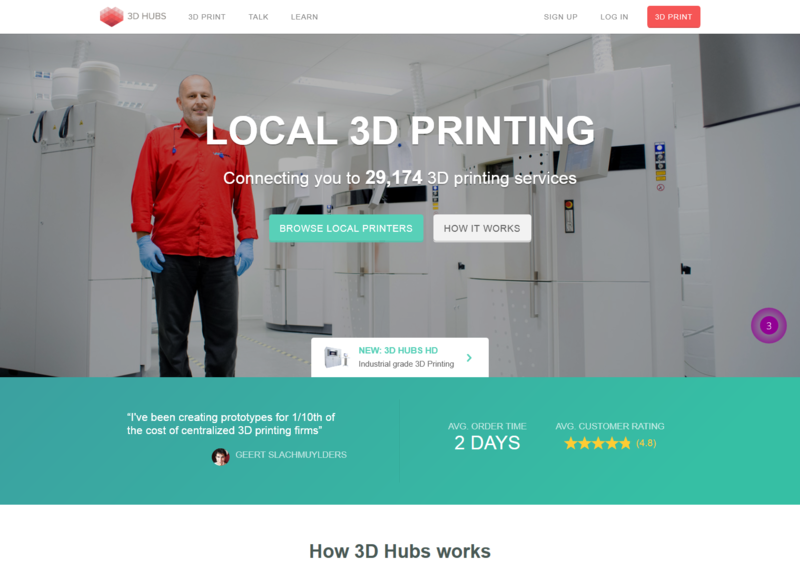 You can also print things from sites like 3dhubs.com that can show you individual and professional in your area who can print for a lower cost. To inform you, a plastic trumpet mouthpiece is <4 $ near Nantes, France through this website. Overall in the description of each project advice will be provided to you to find a printing service that suits the subject.